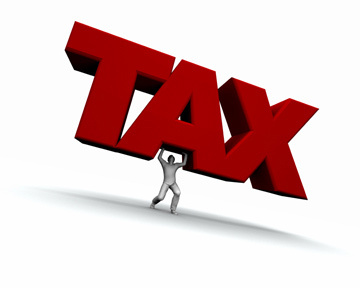 Janakpurdham –The Janakpurdham Sub-metropolis has agreed to reduce the rate of tax that had been increased recently. The agreement was reached during a discussion held between the Nepali Congress municipal committee, the chamber of commerce and industry and the Sub-metropolis officials. The NC muncipal committee had been waging an agitation against the taxation increased in sanitation tax, parking fee, property and house tax. As per the agreement reached between the Sub-metropolis and the NC municipal committee, the process of amendment shall be moved ahead after studying the existing taxes. Committee Chair Manoj Shah said that both sides have agreed to immediately move ahead with the review process to amend the tax, non-tax and service fee determined by the financial act, 2075. Mayor Lal Kishore Shah, Deputy Mayor Rita Kumari Mishra, NC officials and the Chamber General Secretary Jitendra Kumar Shah among others were present in the discussion.